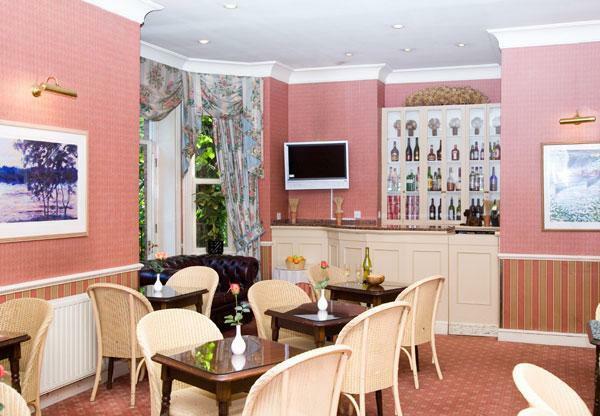 The Langorf Hotel has recently undergone a very thorough remodel and is considered one of the top of the line townhouse hotels found in the exciting city London. 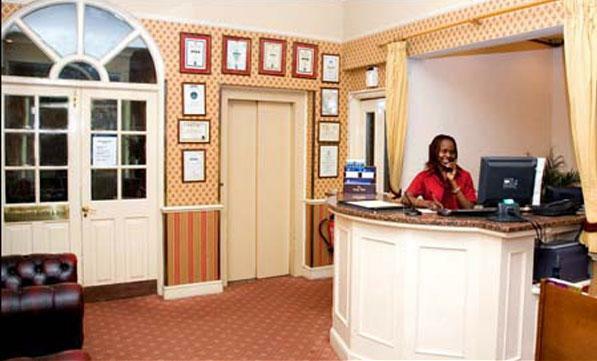 The hotel is located in a quiet neighbourhood close to important attractions found in the trendy area known as Hampstead Village. 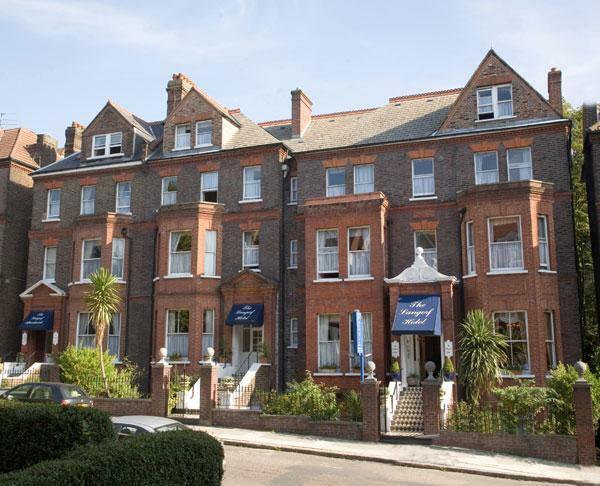 The Finchley Road Underground Station, is a quick 5 minute walk to the hotel, and the West End, where you will find many theatres, restaurants, shops and entertainment, is a mere ten minutes away. 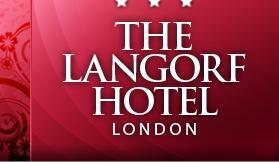 The tastefully furnished bedrooms of the Langorf Hotel are all equipped with en-suite bathrooms.